Studio 84 Designs is a graphic design and sign business offering a professional approach to visual communications. 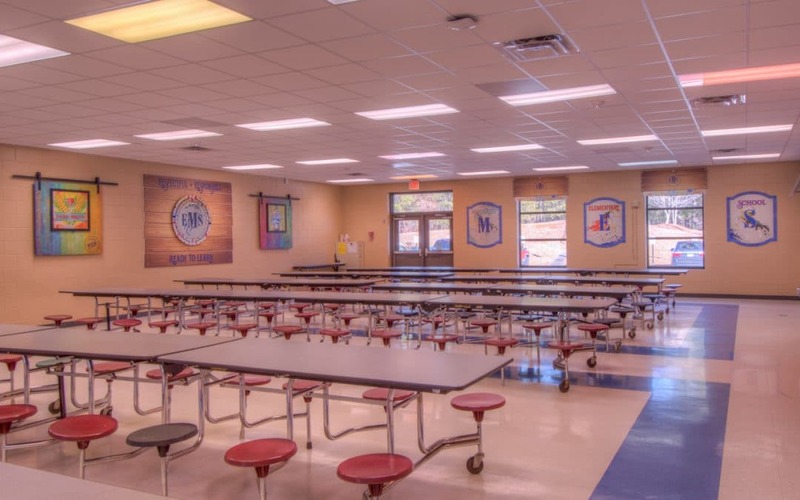 A degree in art and education has been a perfect match for designing school cafeteria interiors throughout the south east. With 21 years of professional art experience and 7 years in business we are proud to be designing with a purpose and a contagious appeal.